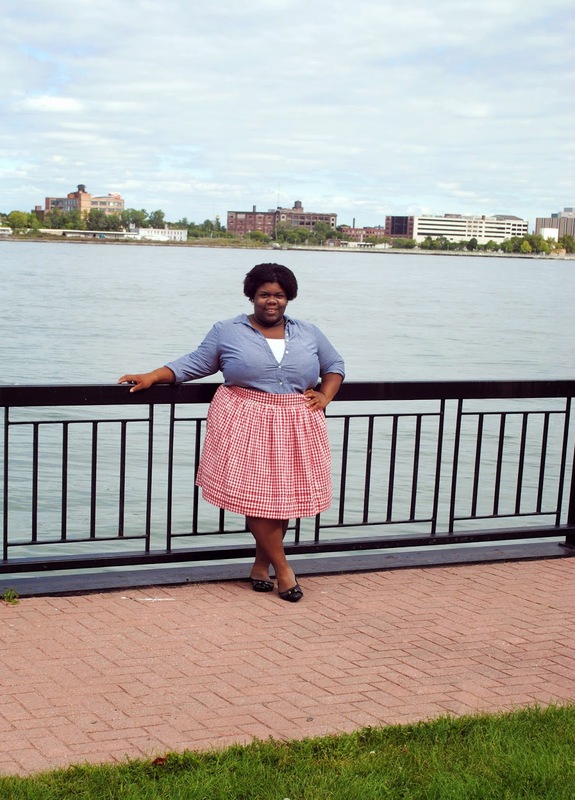 When the lovely people over at eShakti asked me to write a review on an item of my choosing, I was instantly drawn to this gingham skirt. Initially it was a bit longer and has some embroidery, but thanks to eShakti's customization options I was able to cusomtize it to fit my style! If you haven't heard of eShakti before, they are an online store that sells a variety of women's clothing in sizes 0-36! They also have many different customization options for their clothing including sleeve and skirt length! I'm also a massive fan of the pockets on this skirt. I don't know why - but I'm always drawn towards skirts and dresses with pockets! If you sometimes have issues with standard clothing sizes - definitely try eShakti! Beautiful, affordable clothing tailored to you! This post was sponsored by eShakti! Thank you for supporting The Preppy Scientist! 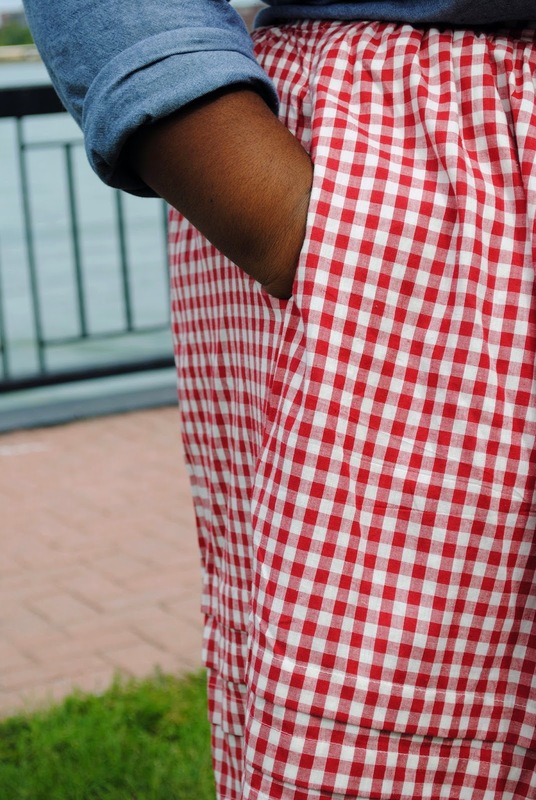 Who doesn't love a little gingham? Look great with the chambray!